With the festive season nearly approaching, making sure you look the part when family and friends visit can be quite a stressful time. 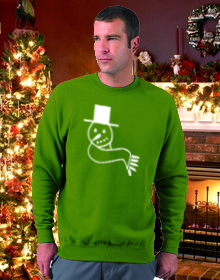 Our transfers will work on nearly all types of cotton/polyester jumpers (not wool), maybe its time you get in the festive mood - but for a lot less money! 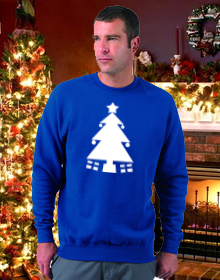 Using our own Christmas Iron on Transfers, you can turn a boring plain Jumper in to a Christmas Delight, for very little money! 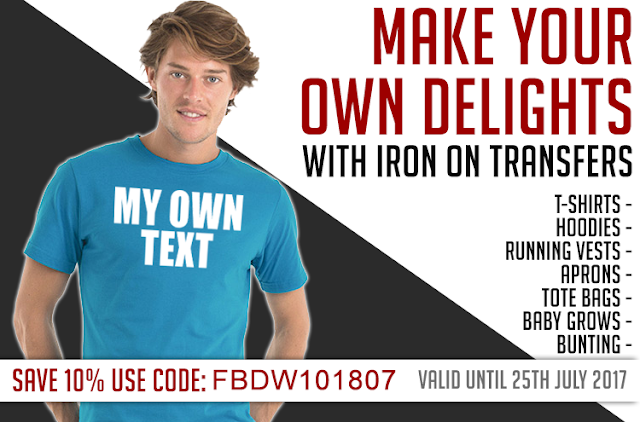 Choose your iron on christmas transfer from our online iron on transfer shop, iron on and hey presto! Remember, don't leave the kids out! If you want to add to your already amazing Christmas Jumper, why not iron onto a kids t shirt, kids jumper... or even make a Christmas Baby Grow! Check out these examples!